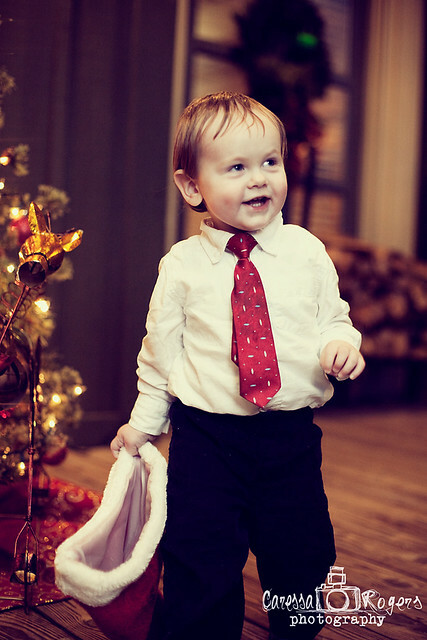 Caressa Rogers Photography: On The First Day of Christmas! With December here it's time for 12 days of Christmas with Caressa Rogers Photography! Check back daily for Christmas Tips, Photo Sessions, and other exciting announcements!